Summer is all about BBQ! There really isn’t anything better than spending those hot summer nights in your backyard, eating delicious food with your closest friends and family. 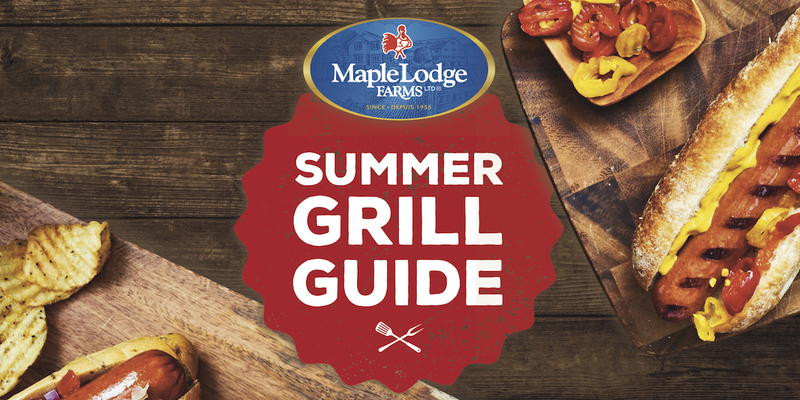 We wanted to make sure you’ve got plenty of BBQ inspo, so we’ve put together our favourite BBQ recipes for all your summer grilling needs. Click below to download this free (and delicious) recipe e-book now!